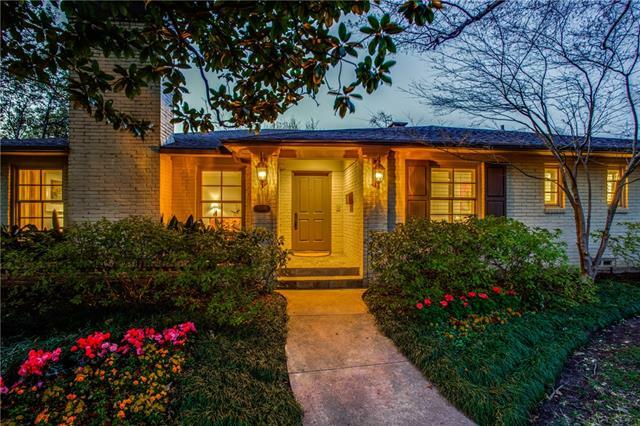 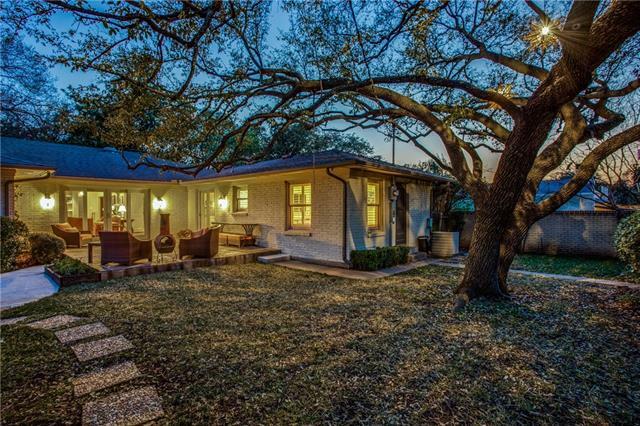 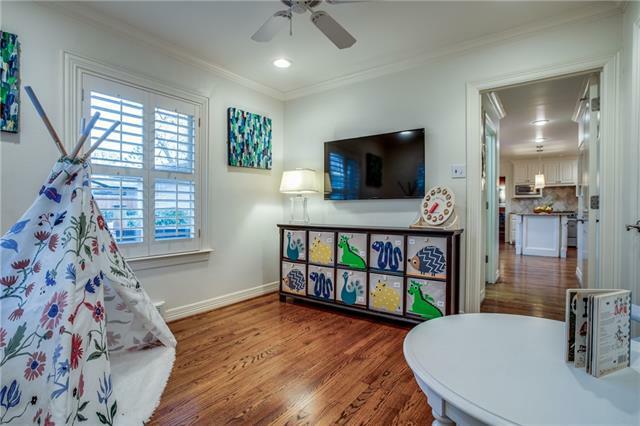 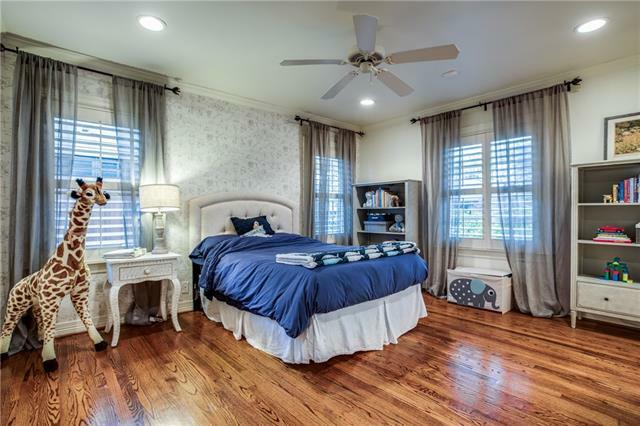 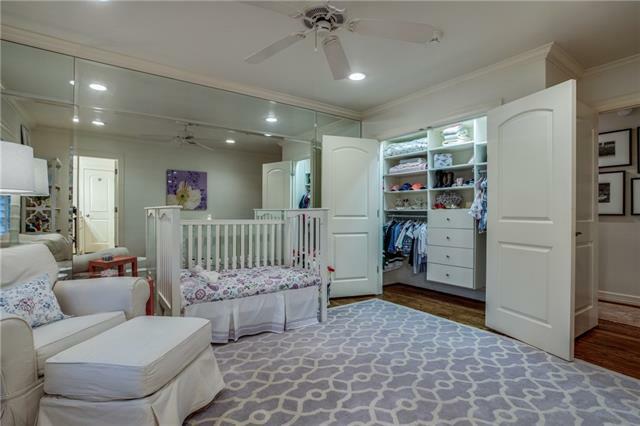 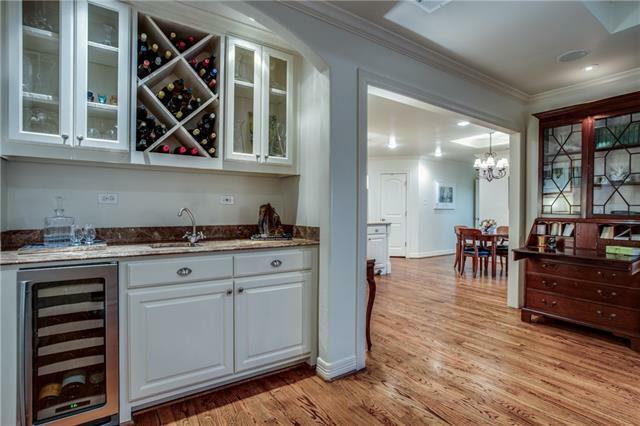 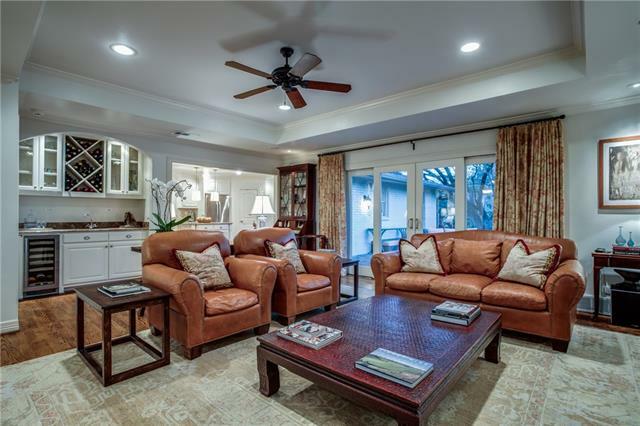 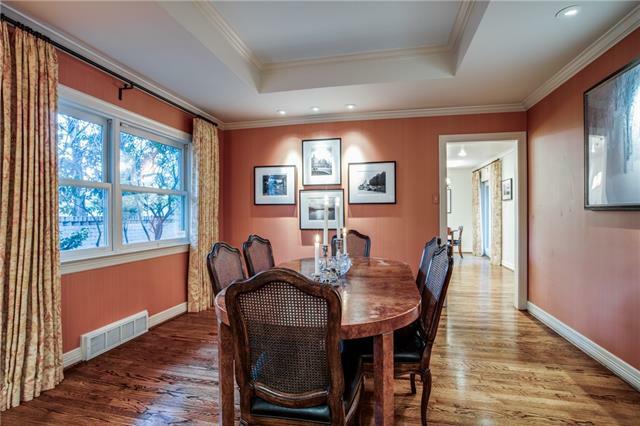 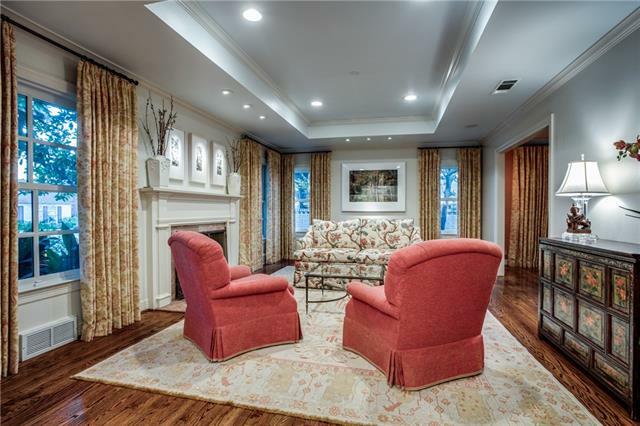 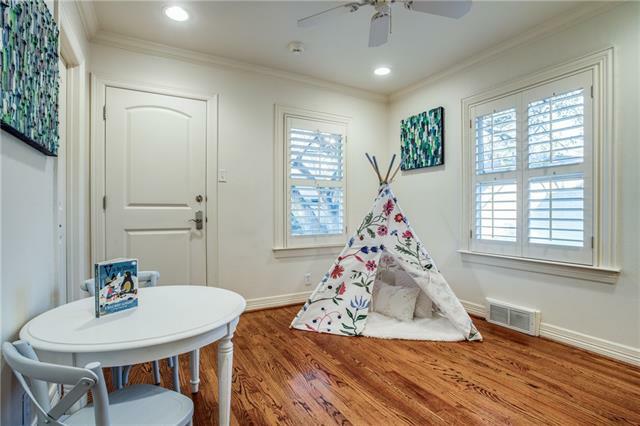 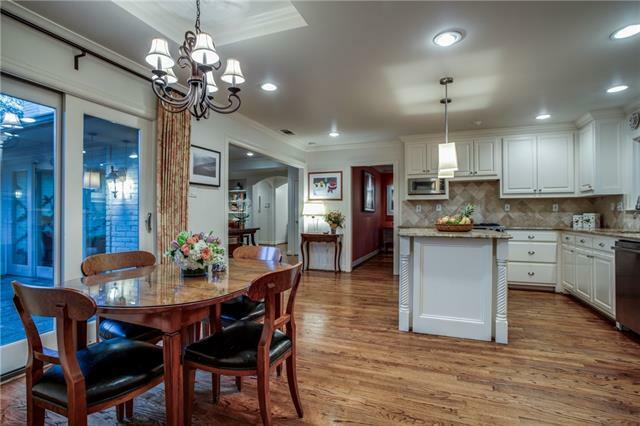 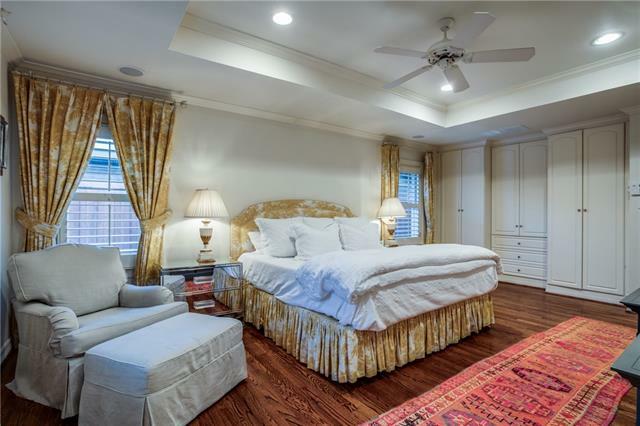 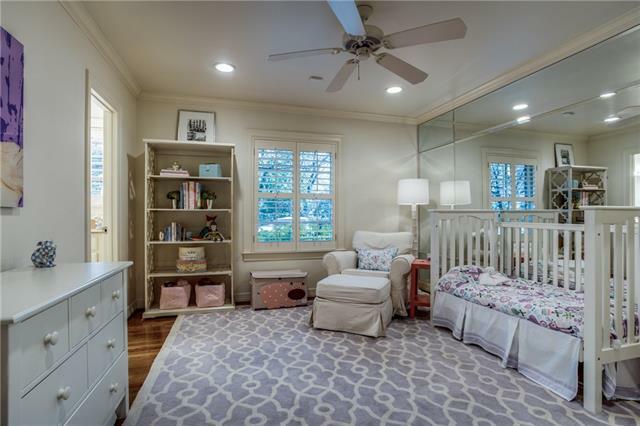 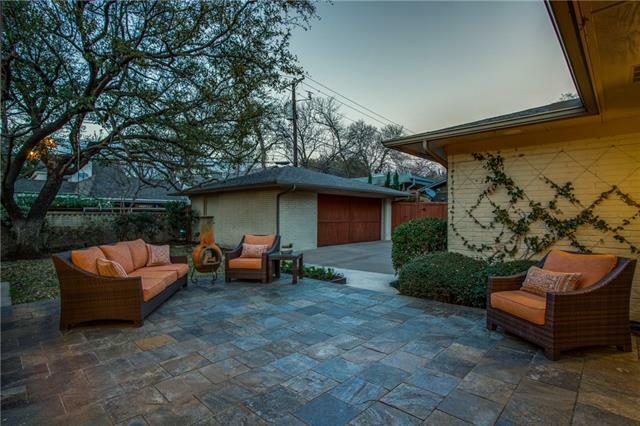 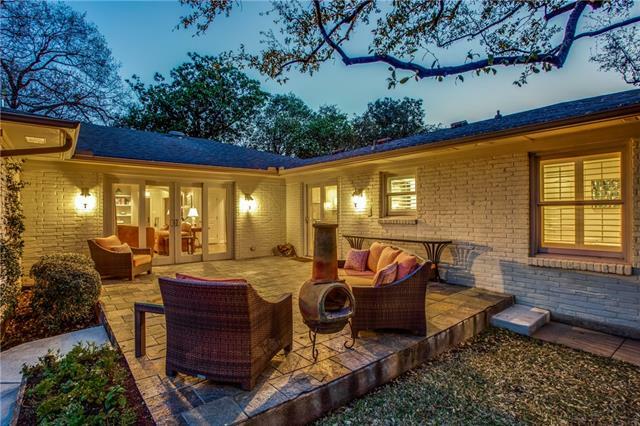 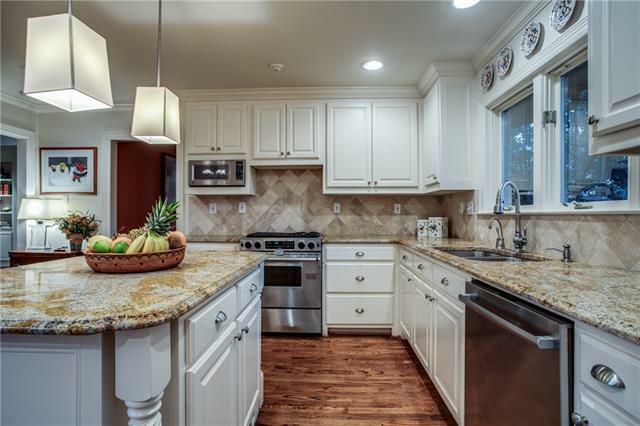 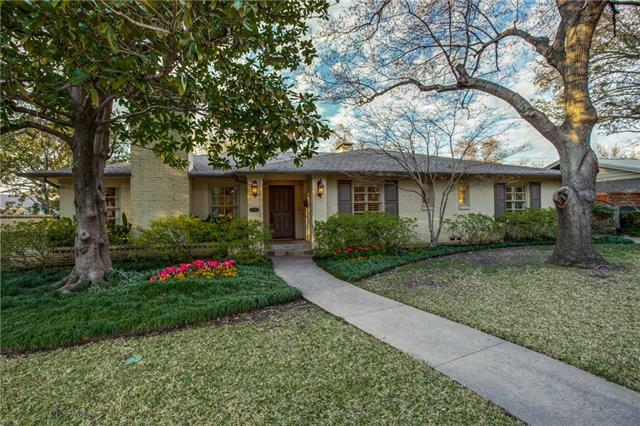 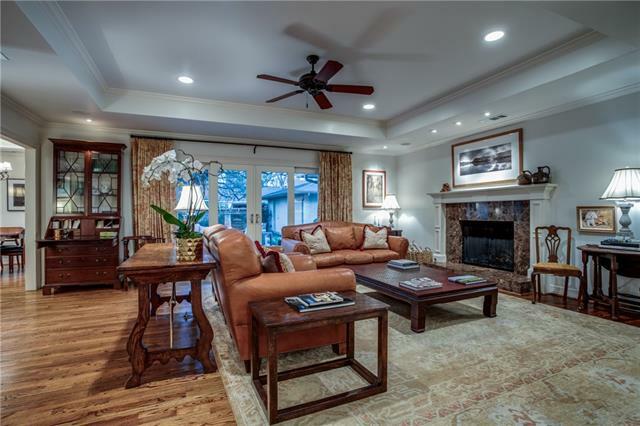 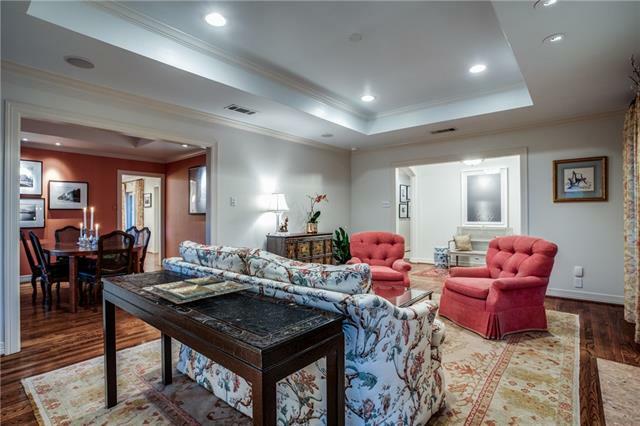 Seeking traditional design & classic elegance in a lovely neighborhood just one block from the Tollway with quick easy access to Downtown, Love Field, Inwood Village, Park Cities shopping & more? 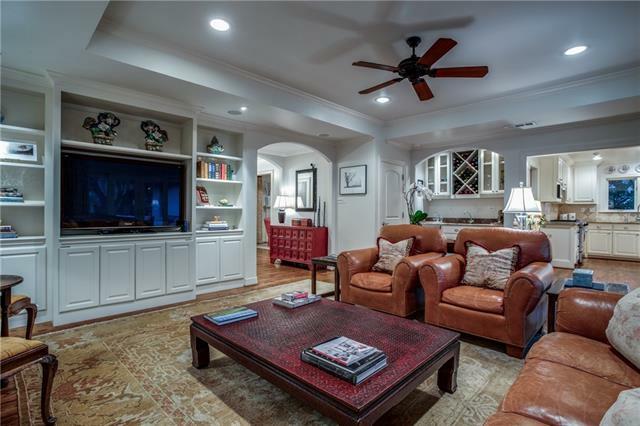 This floorplan has great flow, with well-blended formal & casual areas making entertaining a breeze. 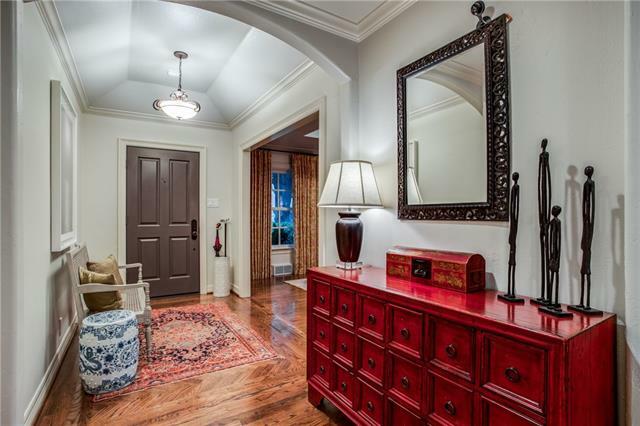 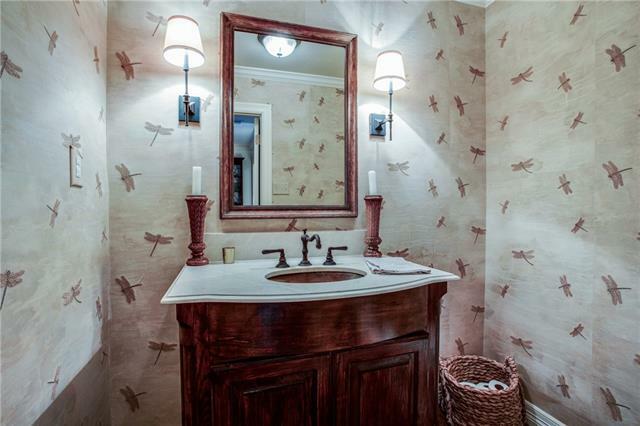 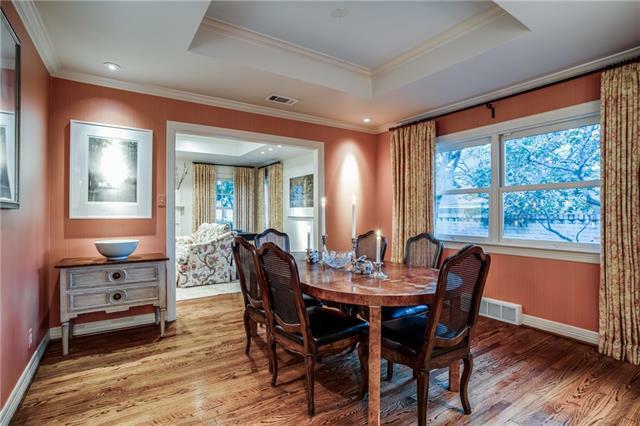 All millwork is gorgeous and decorative lighting accents the trayed ceilings. 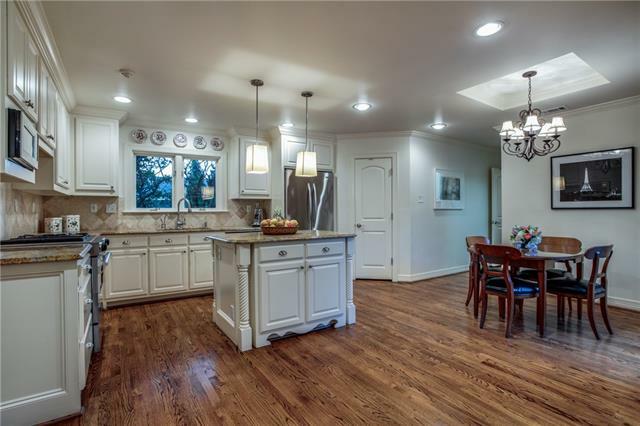 Floors are stunning oak hardwood. 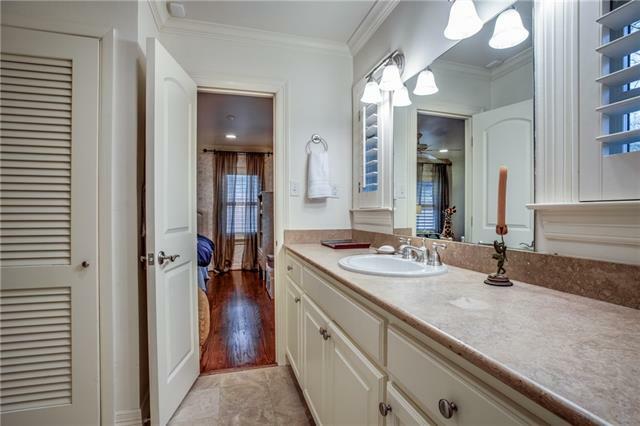 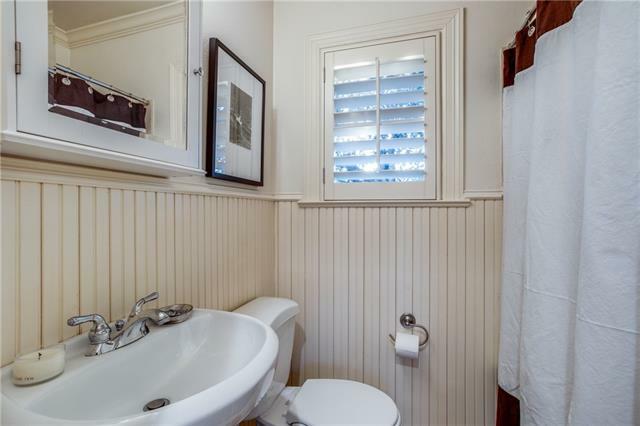 All 4 bedrooms are ensuite with the 4th providing a split bedroom arrangement. 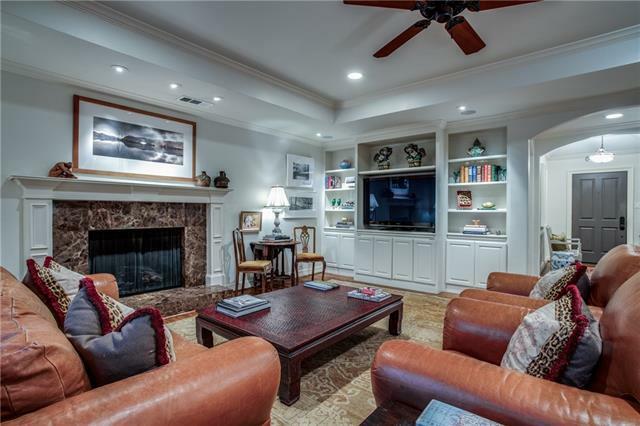 Both fireplaces equipped with gas logs; 1 operates remotely. 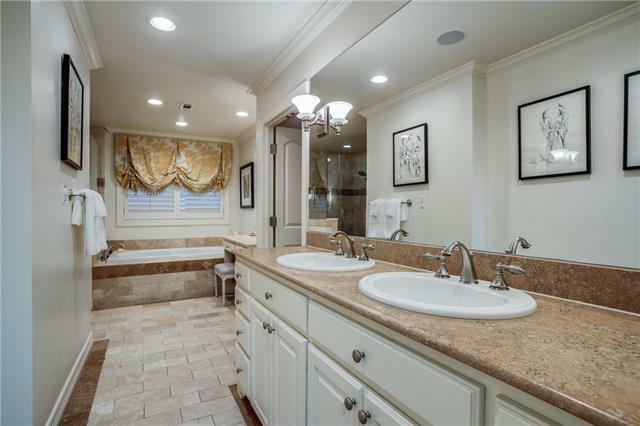 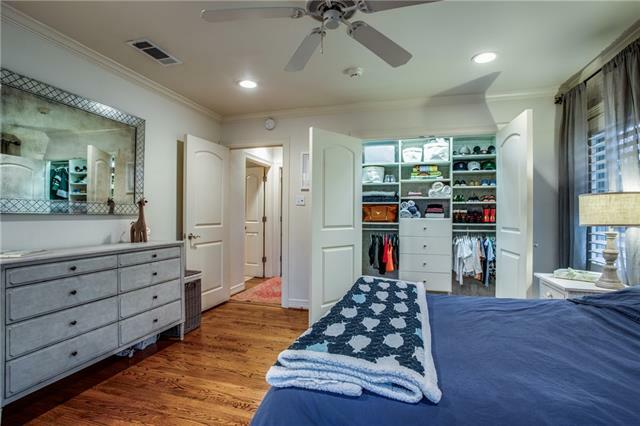 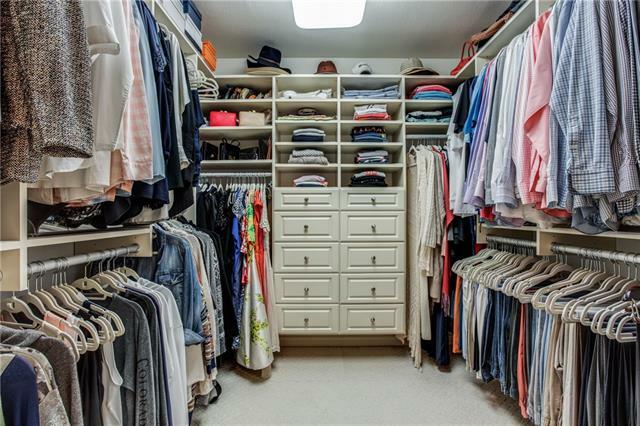 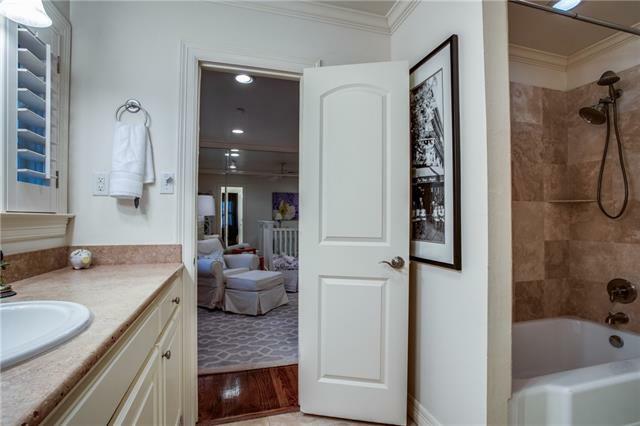 Don't miss the 4 built-in California closet systems, double paned Windows-doors, plantation shutters, designer drapes, smart home features & surround sound systems. 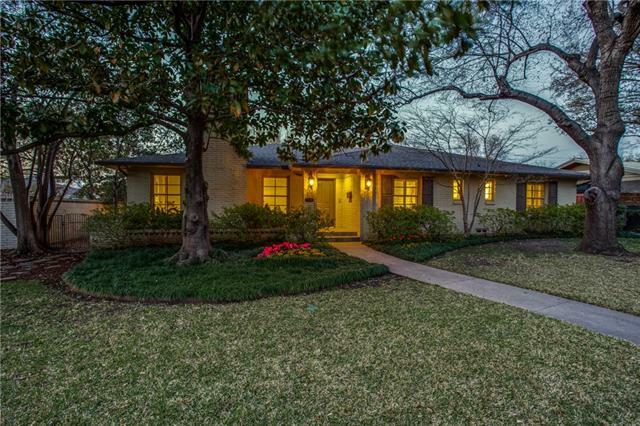 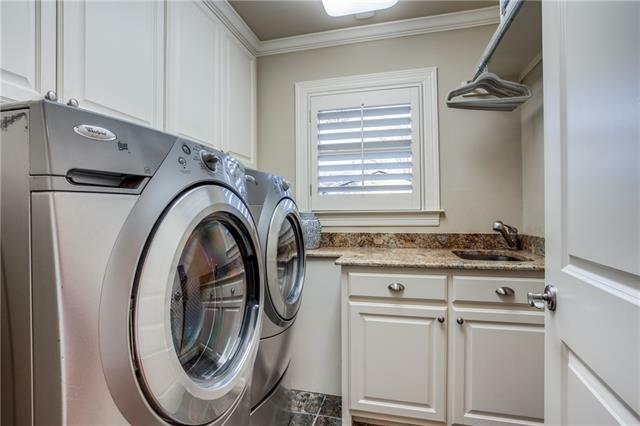 I would like more information regarding the property at 5349 Southern Avenue, Dallas TX 75209 - (MLS #14052453).